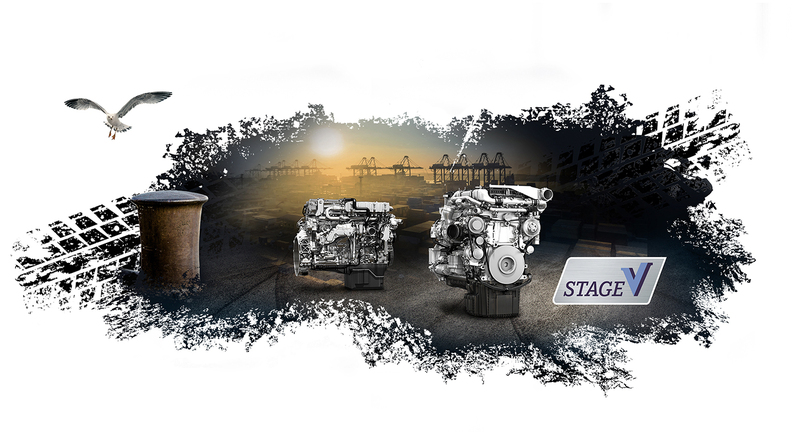 The Mercedes-Benz/ MTU engines will support the well-known durability of Hyster® Big Trucks. They have been specially designed for industrial applications such as material handling and further developed to meet EU Stage V regulations. They are proven to deliver reduced Total Cost of Ownership (TCO), great reliability and outstanding performance in tough, heavy-duty applications. Depending on the model, the power ratings range from 129kW to 280kW. 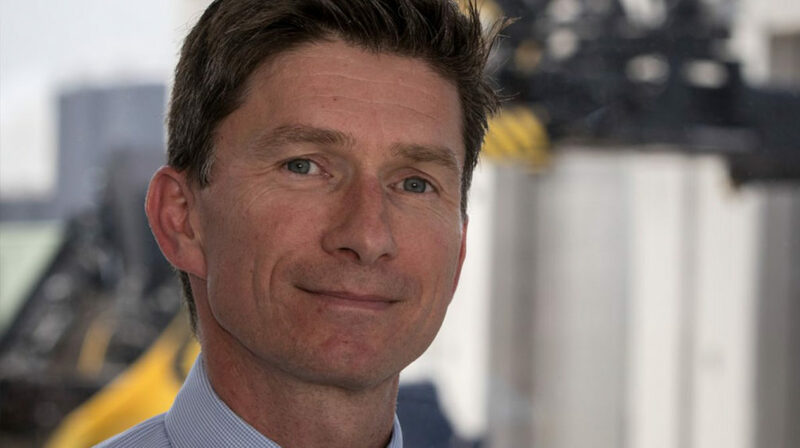 He says that customers can expect to boost productivity with more power available for faster operations whether it is handling containers in the Swedish winter or steel pipes in the hot Italian summer. 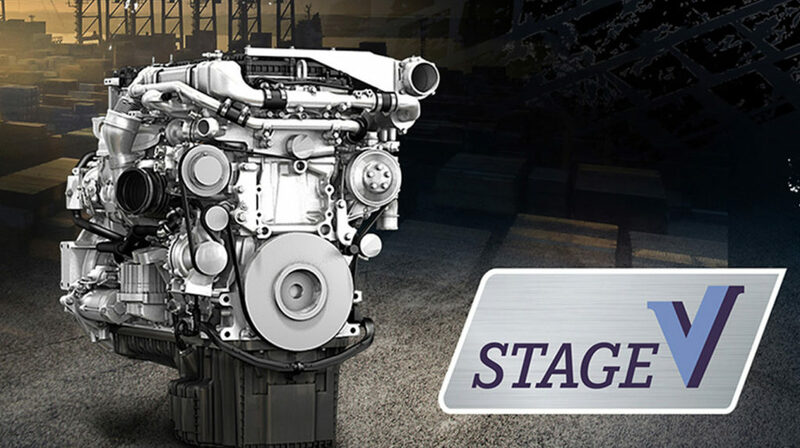 Produced at the Mercedes-Benz plant in Mannheim, Germany, the engines are known for their robustness and durability up to very high running hours. The engines have been optimised to work well in intermittent duty applications, resulting in lower engine temperatures, less component wear and reduced noise levels. Sufficient power reserves also result in less stress and parts wear. This entry was posted in 360-degree benefits, Big Trucks, Container Handling, Empty Container Handler, Engines, Hyster, Hyster Europe, Partners, Ports and Terminals, ReachStacker, Solution and tagged Big Trucks, Engines, Heavy Industries, Mercedes-Benz, MTU, Ports and Terminals, Stage V Engines. Bookmark the permalink.